Scrooge might have been a small businessman, but he’s not representative of the breed. A whopping 95 percent of small business owners plan to make charitable donations, and nearly half will give more this year than they did last year. That’s according to the free small business social network Alignable, a startup based in Waltham, Mass., which surveyed more than 300 of its members. The other half plan to donate the same amount in the form of cash, goods and services, or personal time. Many make all three types of donations. Small and medium business’s giving preferences suggest a strong sense of community and focus on local needs, Alignable observes. More than three-quarters give to human services, such as food banks and shelters, while more than two-fifths give to youth groups and community development organizations. Alignable says its survey also indicates that small business owners are more generous than big businesses. A quarter of small business owners plan to give over 10 percent of their profits, according to Alignable, which is a significantly greater percentage than big businesses give. Wealthier businesses are also less likely to donate to community-needs, giving instead to colleges, universities, and the arts. 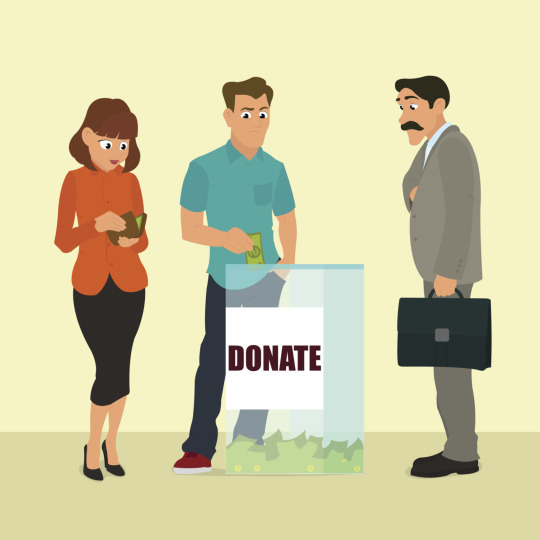 For advice on year-end charitable giving, see the Alignable blog.